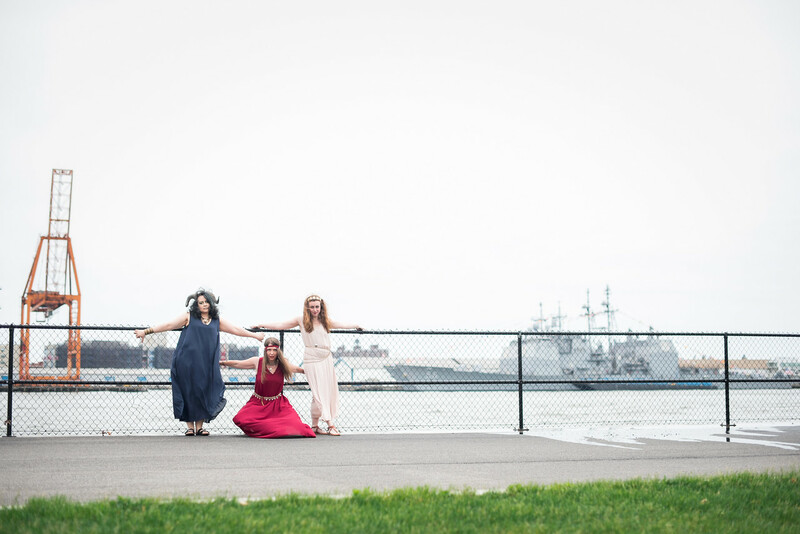 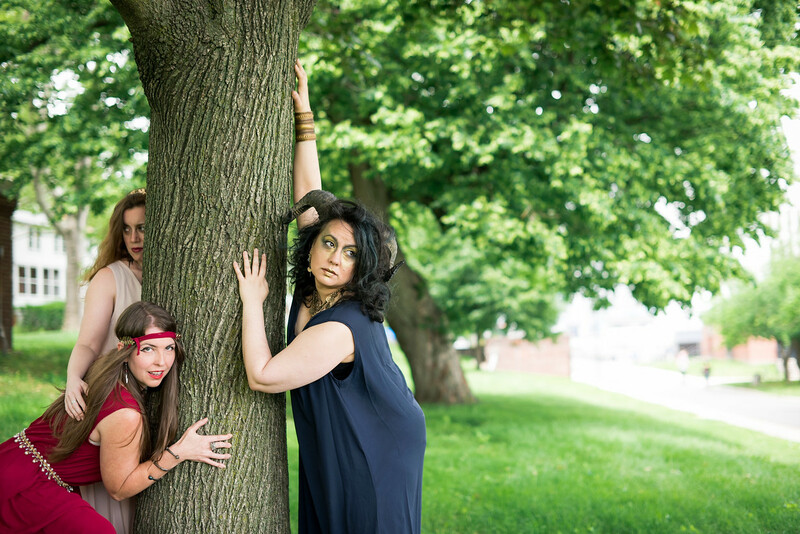 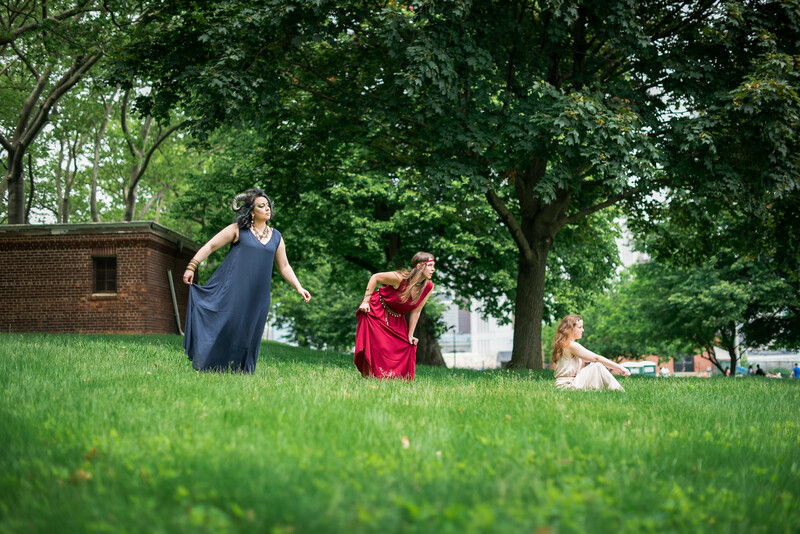 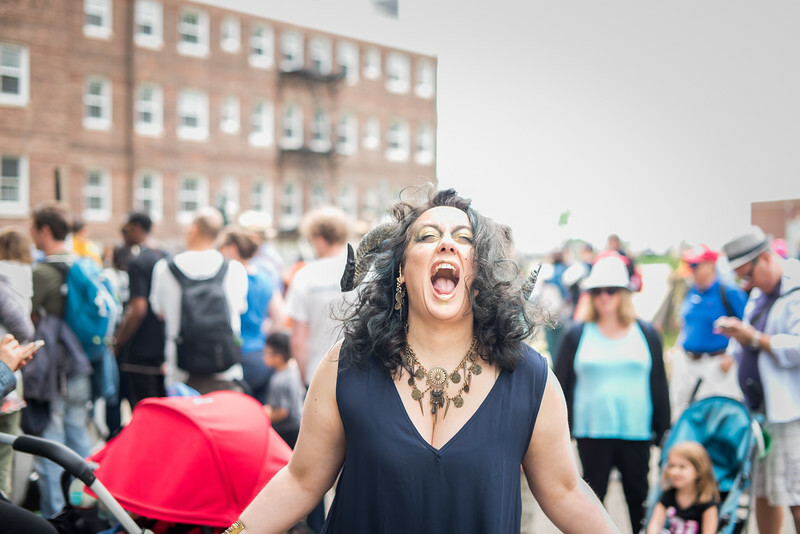 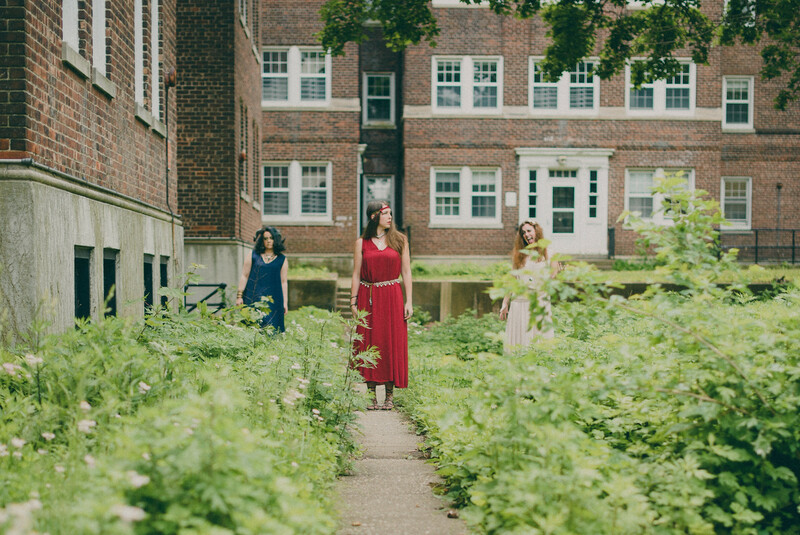 Created as part of Dysfunctional Theatre’s summer residency on Governors Island, The Bacchae is a freely adapted, feminist take on Euripides’ tragedy. 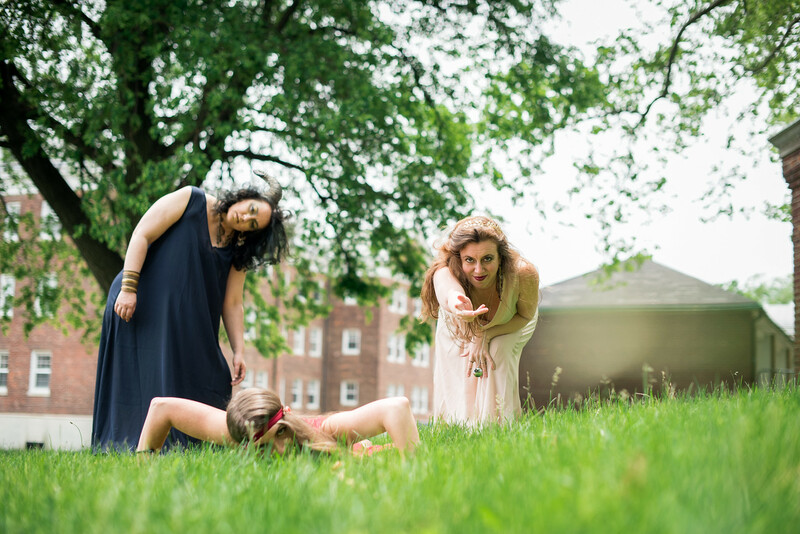 The performances are an immersive experience using the entire Collective House and incorporating song and dance. 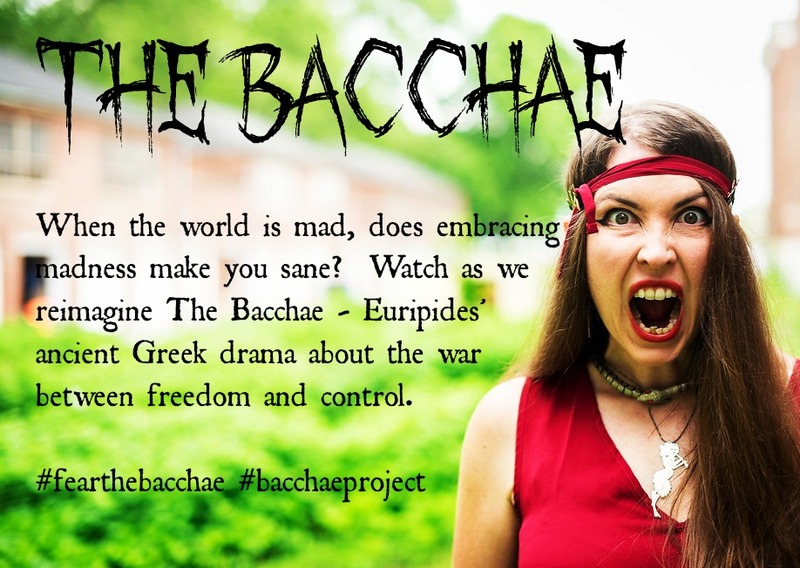 And blood and the tears of men. 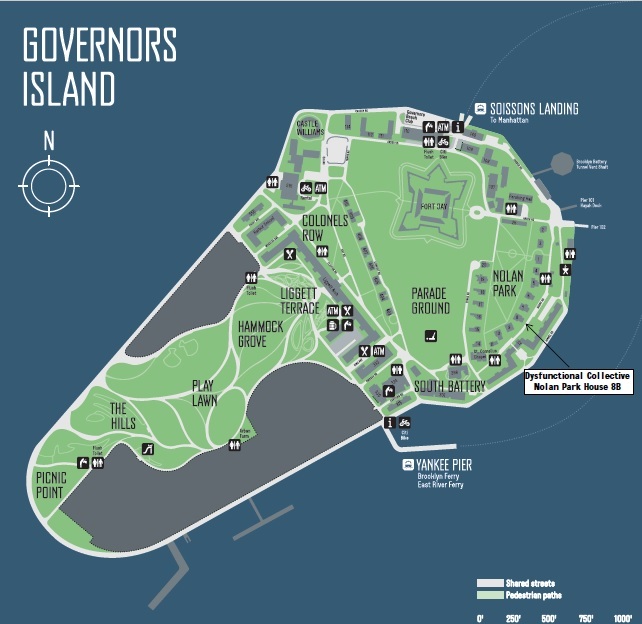 Once you arrive, follow the signs to Nolan Park. 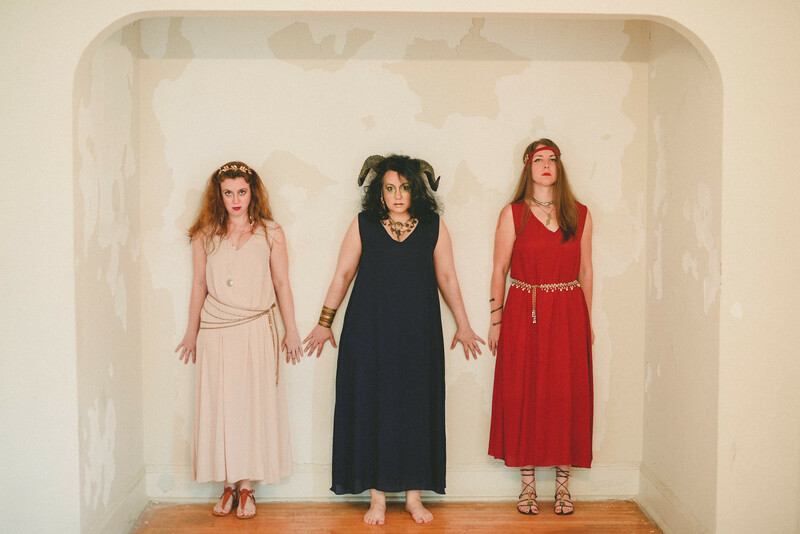 For a map showing the Dysfunctional Collective house click here.